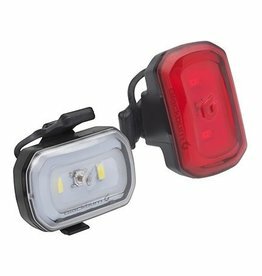 Tiny but tenacious, the Stix Elite tail light packs a 62-lumen punch that can be seen from a multiple of directions. 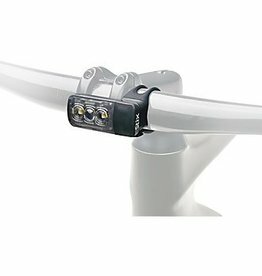 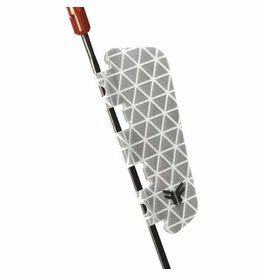 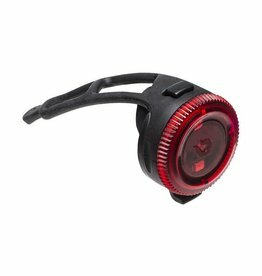 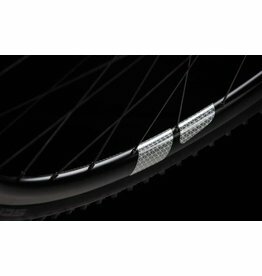 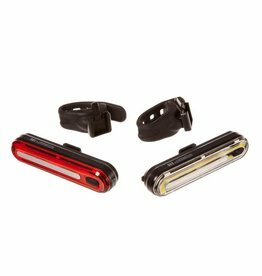 Specialized STIX HELMET STRAP MOUNT - Black . 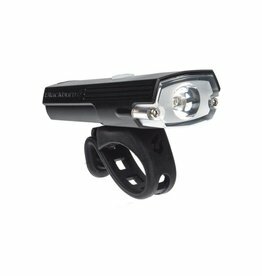 The benefits of versatile lights for use at night or during the day are huge. 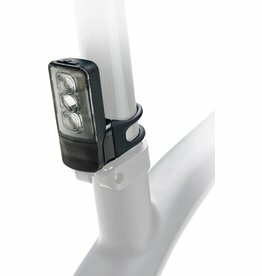 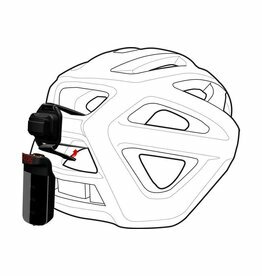 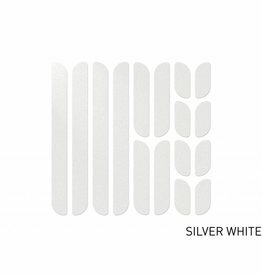 The Nima 2 is a fun safety light with multiple mounting options. 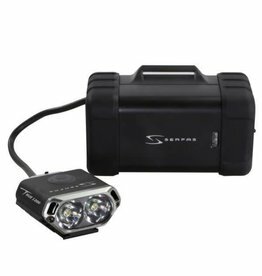 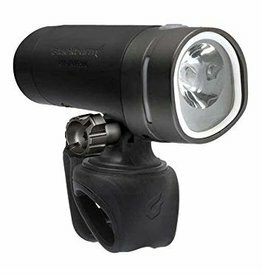 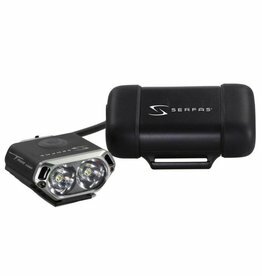 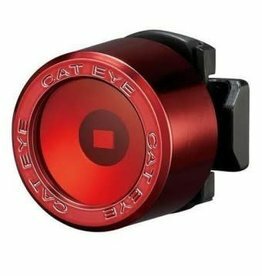 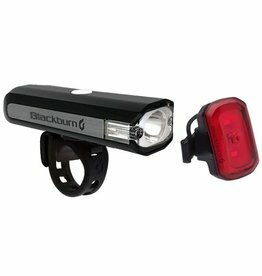 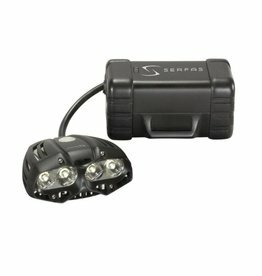 Blackburn's Central 350 Micro and Click USB Light Combo is a compact yet super powerful set of lights that are perfect for the avid commuter.